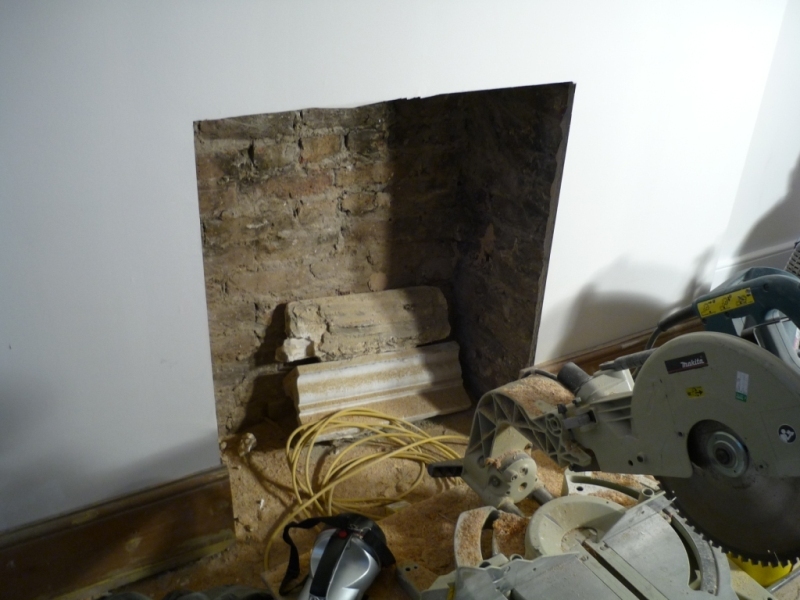 This installation project took place in a property in SW4, London. It was simple but effective job using a plaster surround in the Bolection style. The Billington Partnership were asked to install a honed black slate hearth and slips. 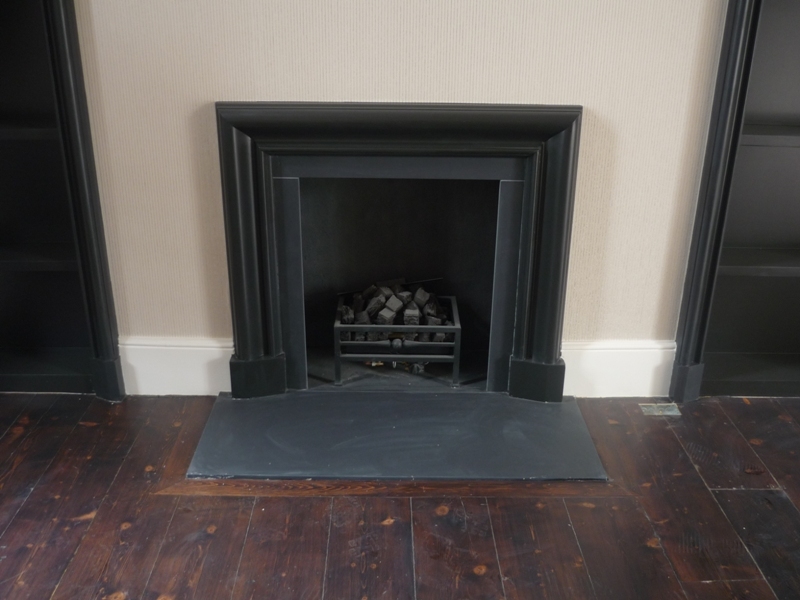 In addition, we fitted a black Byron basket from Chesney’s and manual gas fire. 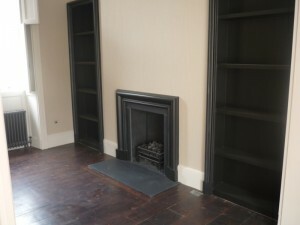 This was the second in five fireplaces done for a well known interior designer. If you are looking for a similar effect for your fireplace, contact The Billington Partnership for advice.